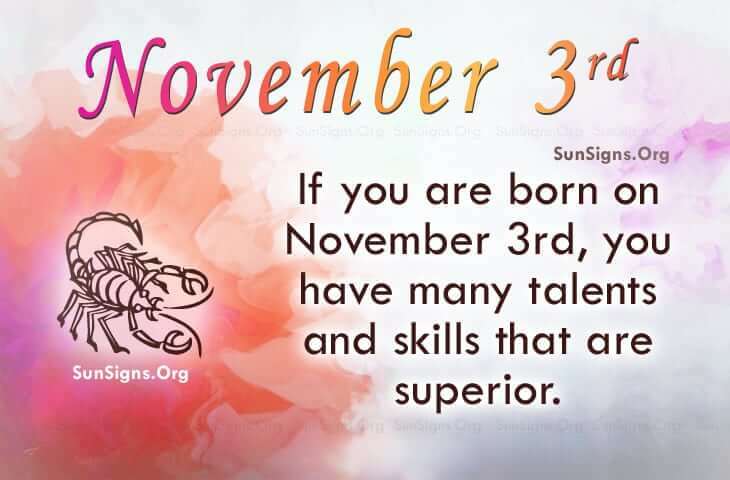 Famous people born on November 3 are a caring but reserved Scorpio. They like being in seclusion and don’t like it when someone drops by unexpectedly. This little bit of intrusion can set them off. They can be malicious. Some people think that they are just mean. This could be true but they expect people to behave in a certain manner… anything less seems to turn them off. Additionally, famous November 3 celebrities have a side that is guarded against pain and it’s not unusual for them to have feelings of insecurity. Making a life decision such as who they want to be when they grow up could be a hard one. They have many talents and skills. They are passionate about their work as a performer or entertainer. Look at Roseanne Barr, Larry Holmes and Dolph Lundgren. They have pursued their dreams and won. You can, too. It is possible to live the life you dream about but you could change your attitude. Famous people born on November 3rd could be a handful when betrayed. They can be a vengeful and self-destructive Scorpio. However, they have superior talents and they could be well-known for their work in the entertainment industry.